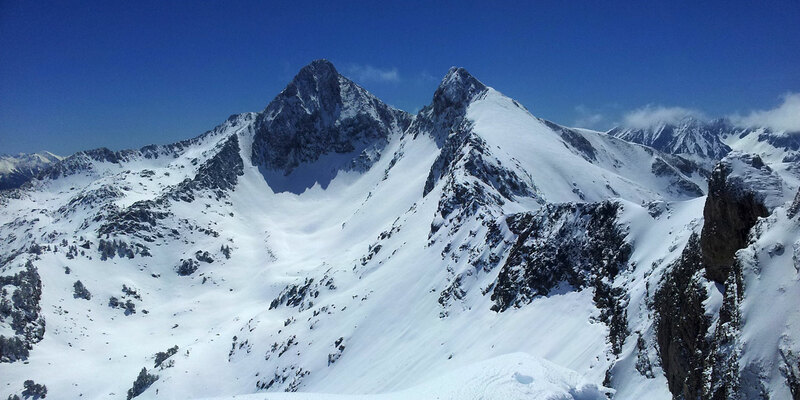 We welcome both resort skiers and those who want to ski off-piste or go heliskiing. 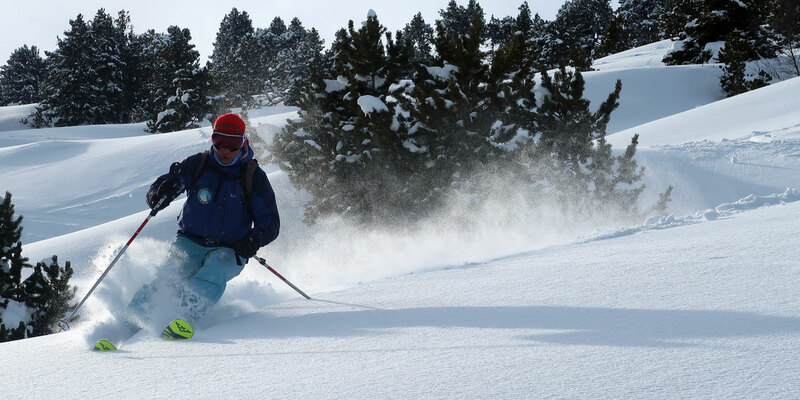 Baqueira and the Val D’Aran has some excellent off-piste terrain and we can easily organise guides. 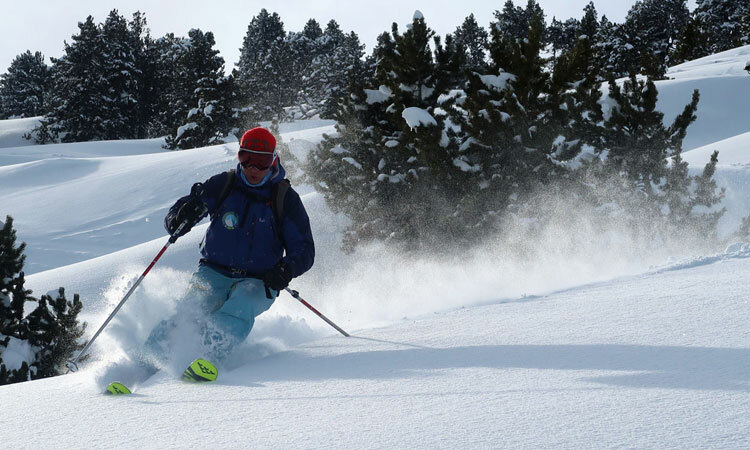 This season (2018/19) we will be organising special off-piste / heliskiing weeks. 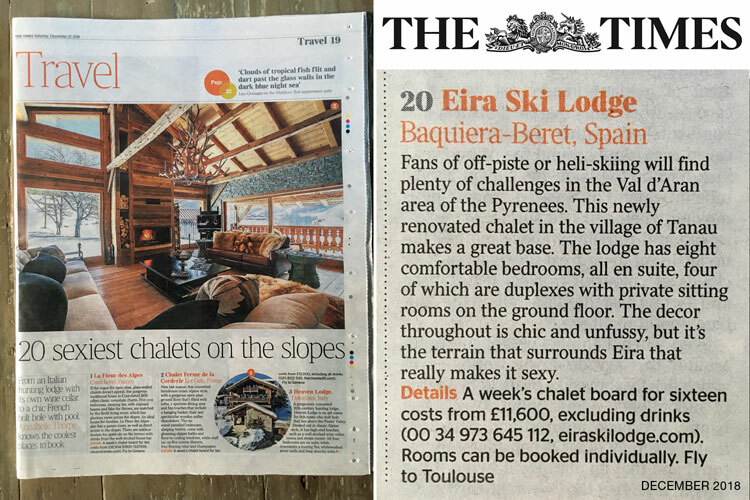 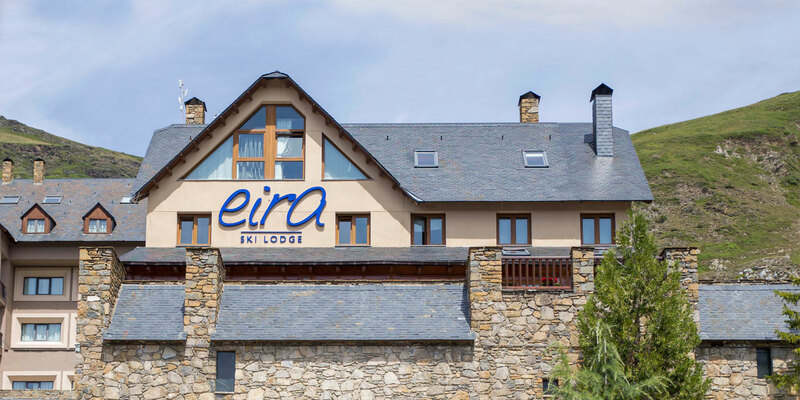 Eira Ski Lodge is located in Tanau, the highest village in the resort, two hundred metres above Baqueira in the Val D’Aran. 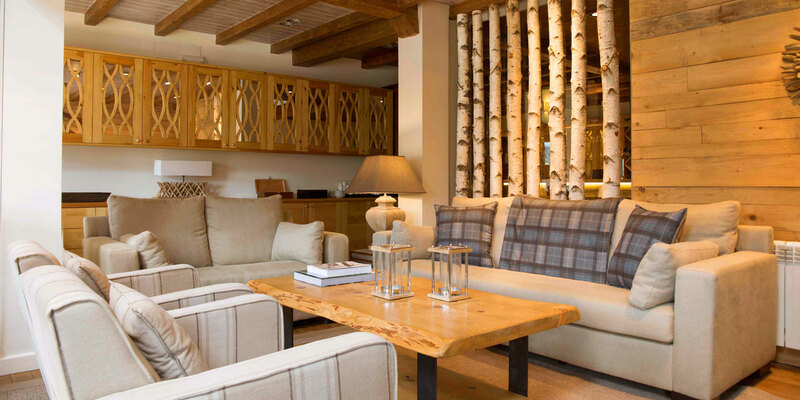 The lodge consists of four double and four duplex rooms with an open plan bar, lounge and dining area. 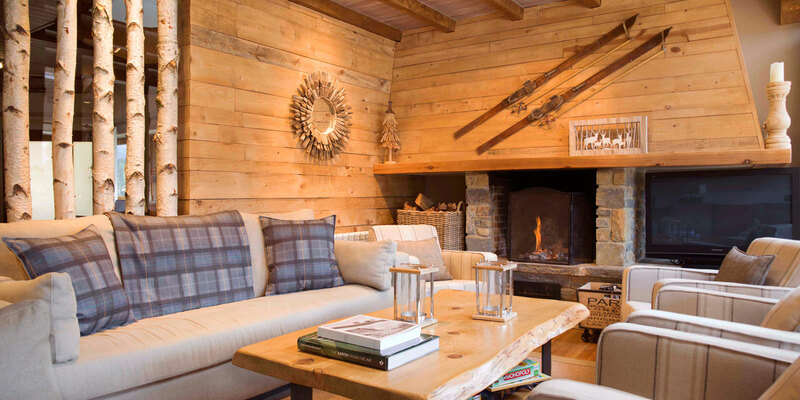 If you are a group, you can book the whole lodge for a minimum of 4 nights. 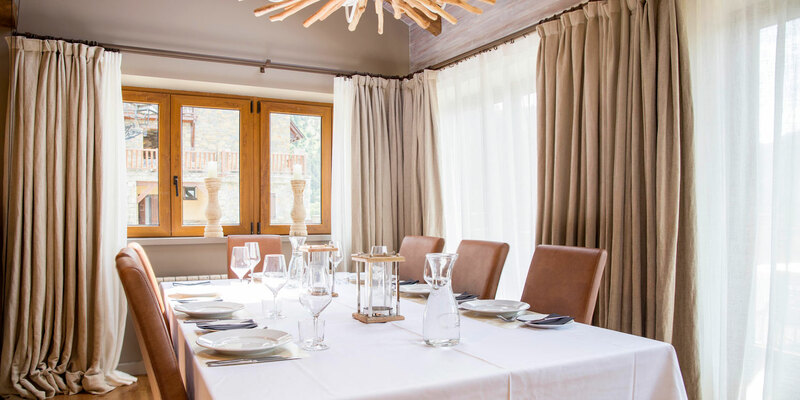 This is based on an occupancy of 16 people. 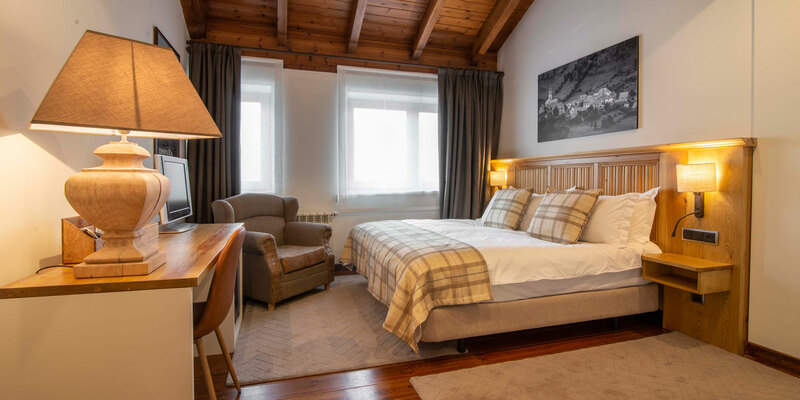 Above that number there is an additional charge of €40 per day for adults and €25 per day for children under sixteen. 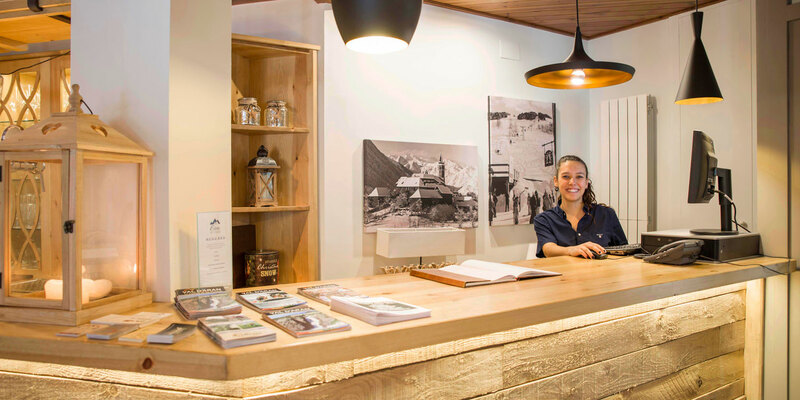 There is a ski hire shop and a ski lift fifty yards from our front door, in addition to cafés and restaurants. 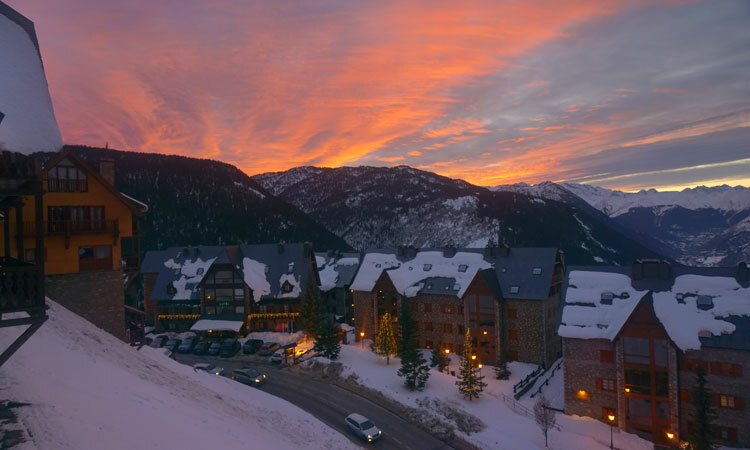 It is the ultimate in convenient ski in/ski out. 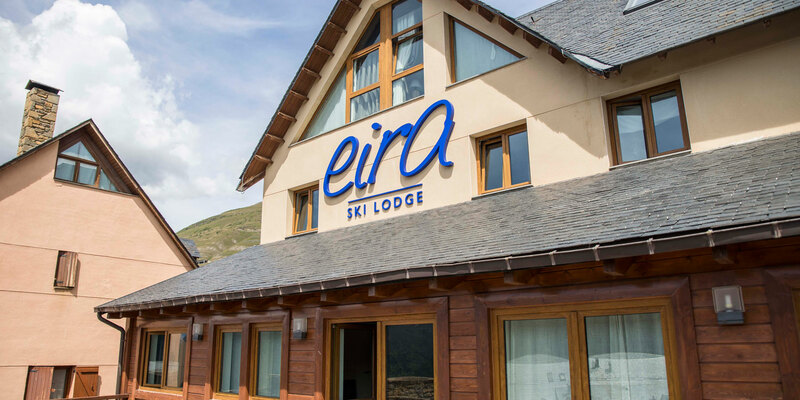 Eira Ski Lodge is open for both winter (1st December 2018 to 22nd April 2019) and summer (1st July 2019 to 30th September 2019) seasons. 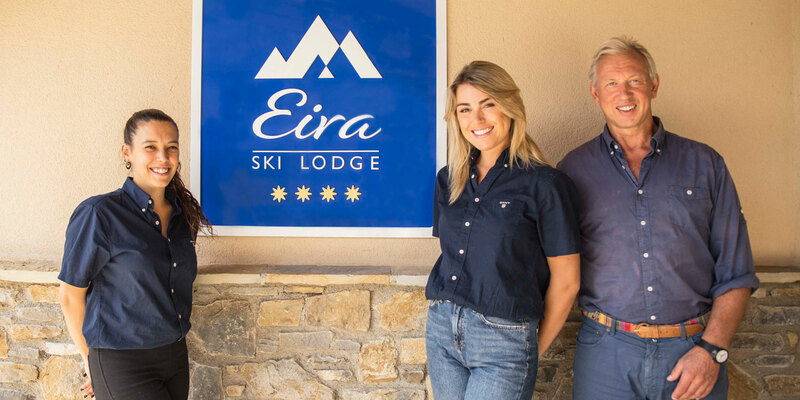 Welcome to the Eira Ski Lodge Summer Program. 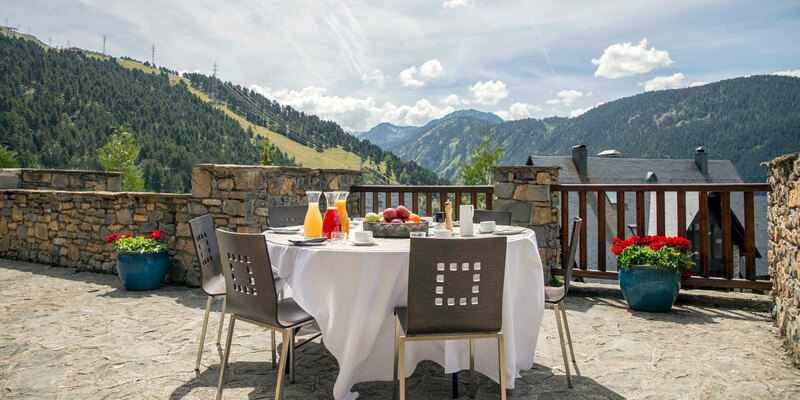 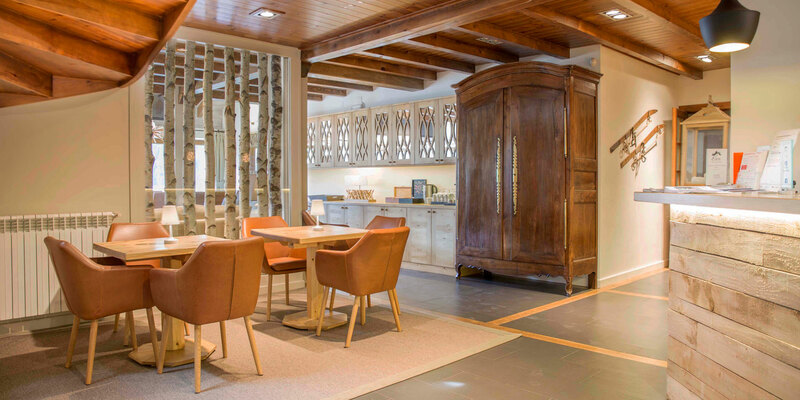 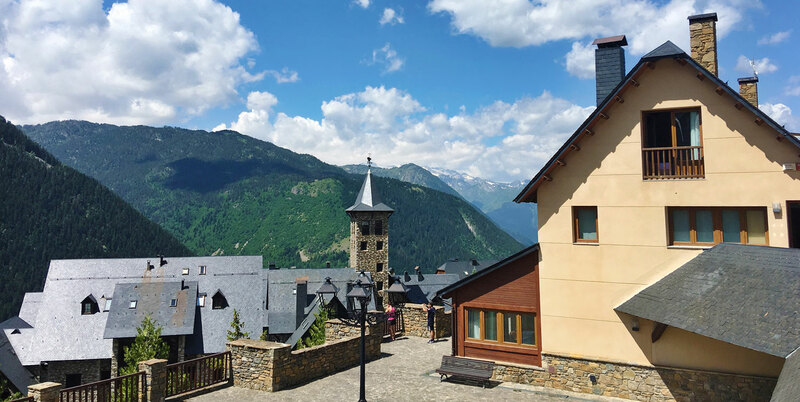 We are open from 1st July to 30th September and we look forward to providing a tranquil and luxurious place for guests to stay while they are exploring the Val D’Aran in the summer. 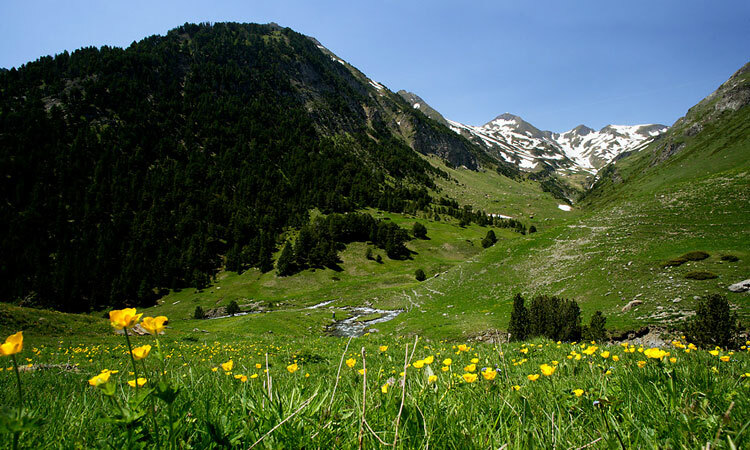 There are over 400 square kilometres of national park to explore hiking. 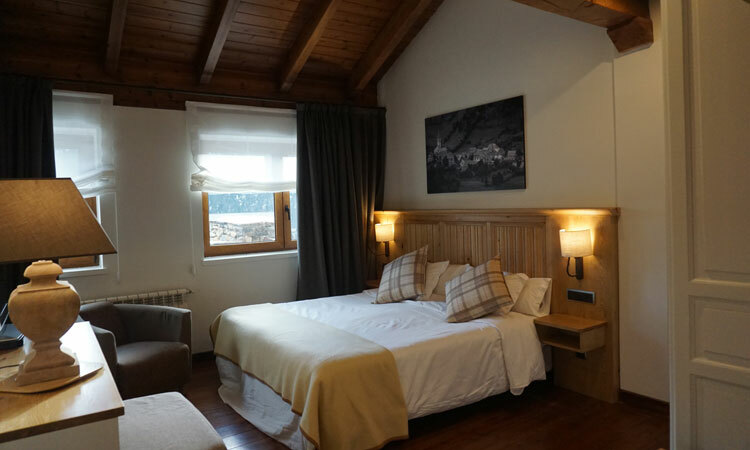 There is also road cycling and mountain biking, rock climbing and via ferrata, canyoning and rafting. 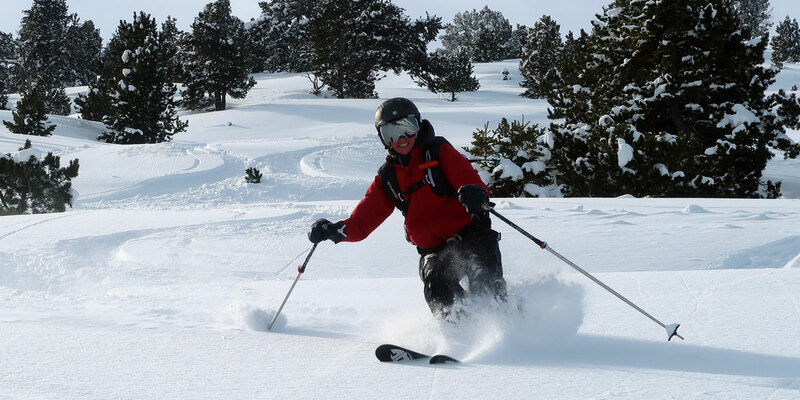 We can advise you on all of these activities and arrange bookings. 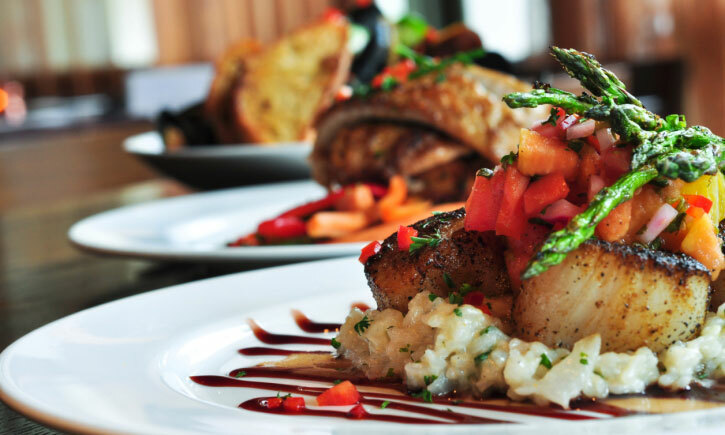 There are over two hundred restaurants in the valley, so it is also a gastronomic experience to enjoy. 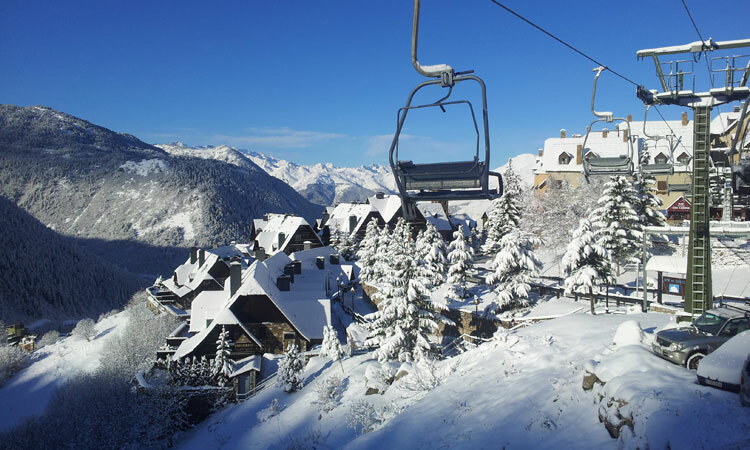 No tiring walks to and from the slopes. 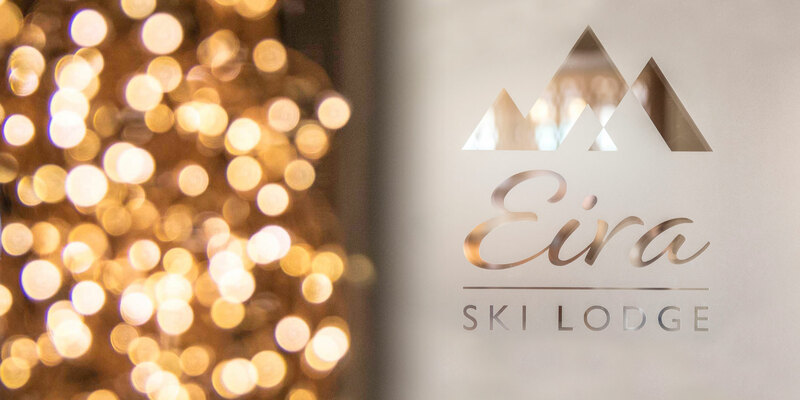 Your first lift is just fifty metres from Eira Ski Lodge.